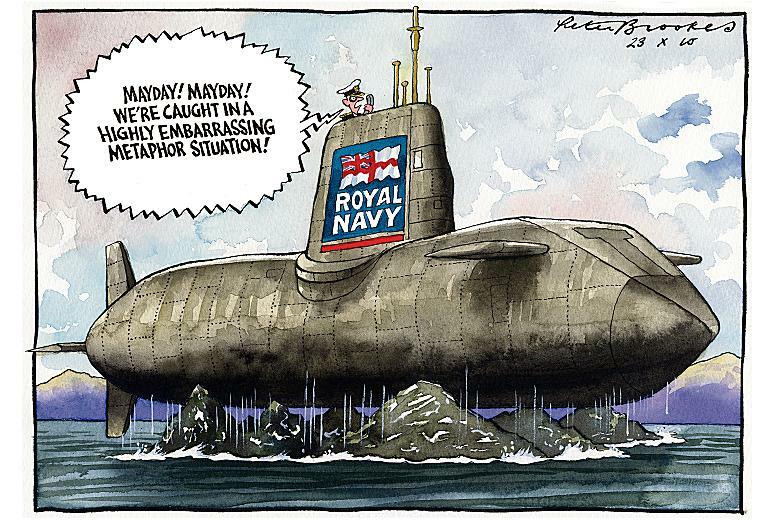 One of the most advanced submarines in the world and the future of Britain’s submarine force ran aground off the coast of the Isle of Skye. What a joke. And in a nice little twist, the tug boat that went to rescue it is planned to be cut in the defense spending review.